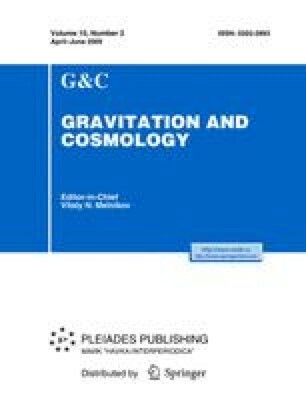 Relativistic corrections to the calculations of Pioneer 10 space probe motion (mentioned but not sufficiently detailed by the authors of the observation ) are analyzed basing on the assumption that the Solar System gravity is described by the Kerr metric. The geodesic equation for ecliptic-plane motion of the space probe is solved, and all specific gravitational corrections to the probe acceleration are computed up to the 2nd order of the small parameters; values of all general-relativistic corrections are found to be small as compared to the Pioneer anomaly. On the contrary, a study of kinematic effects in the tangent space based on the Quaternion Relativity formalism (the quaternion square root of the Kerr space-time interval) shows that the probe’s signal frequency distorted by relativistic time-scale stretching, when taken for a Doppler portion of the frequency shift, may result in experimental detection of an additional acceleration of the probe. The value of this apparent “correction” (though steadily dropping with distance) is found to be quite close to that of the Pioneer 10 reported acceleration residual.